Lakeview Pantry and The Alice at Goodman Theatre receive AIA Chicago Design Excellence Awards! The annual AIA Chicago Design Excellence Awards honor the best work by Chicago architecture firms found worldwide. 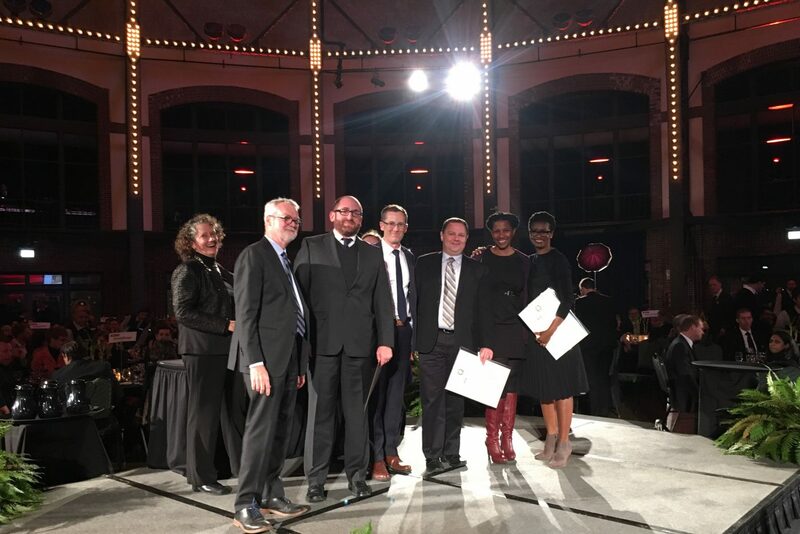 Selected by a National jury, Lakeview Pantry and The Alice at Goodman Theatre were both recognized at Designight on Friday, October 13th at Navy Pier’s Grand Ballroom.